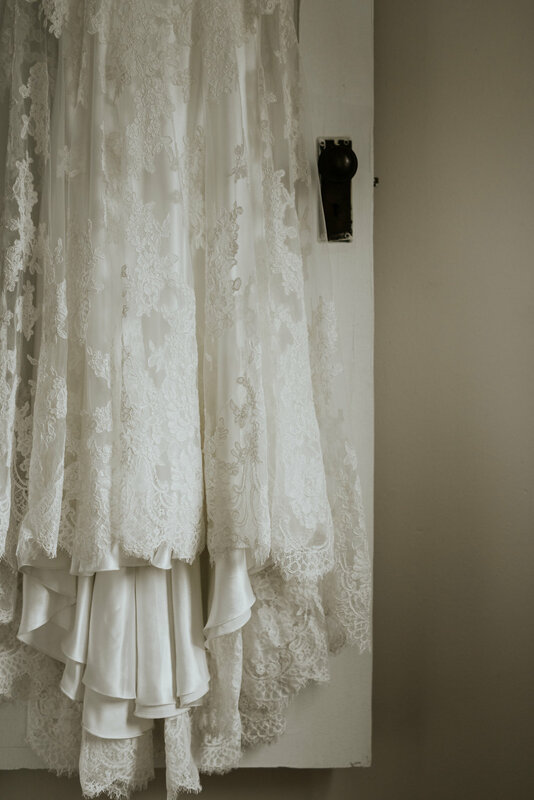 Native Among You Photography is an intimate and adventurous wedding, engagement and elopement photographer based in Bloomington, IL. 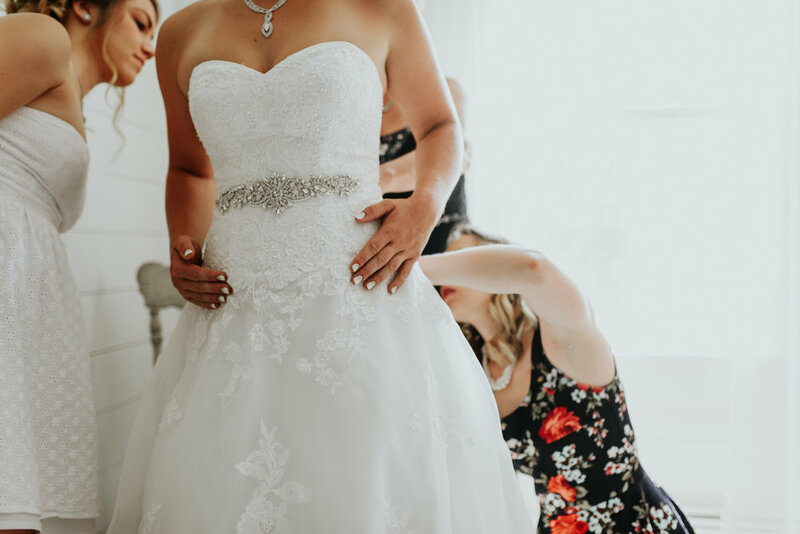 Native Among You Photography specializes in emotional connections & memorable wedding photography. Primarily shooting in the Chicago, St. Louis & Central Illinois markets - I am true midwesterner. However - mountain elopements, desert engagements and beach destinations wedding is really my heartbeat. 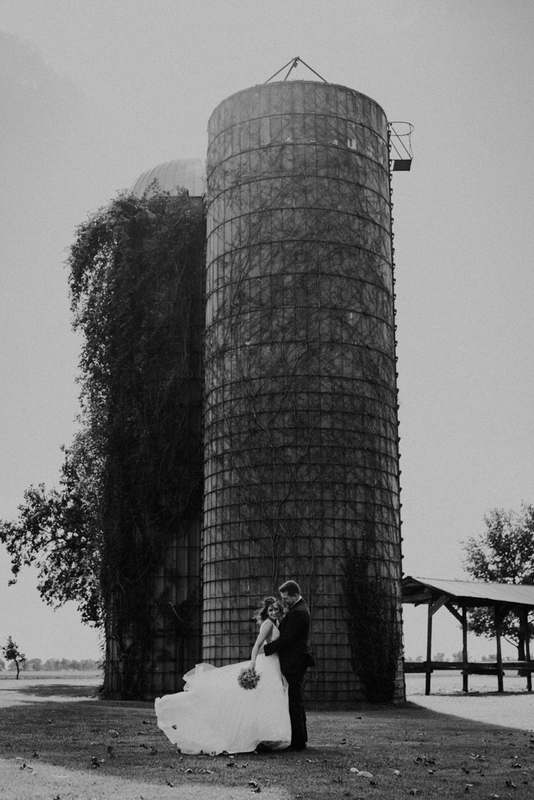 Searching for a wedding photographer is nuts. I remember sitting down and doing this for my own wedding. I had no idea how much this should all cost, what I should be looking for and where to even start. We just knew we wanted great photos. I know how overwhelming this whole process is. My job is capture the moments that will be hung up in your home forever. 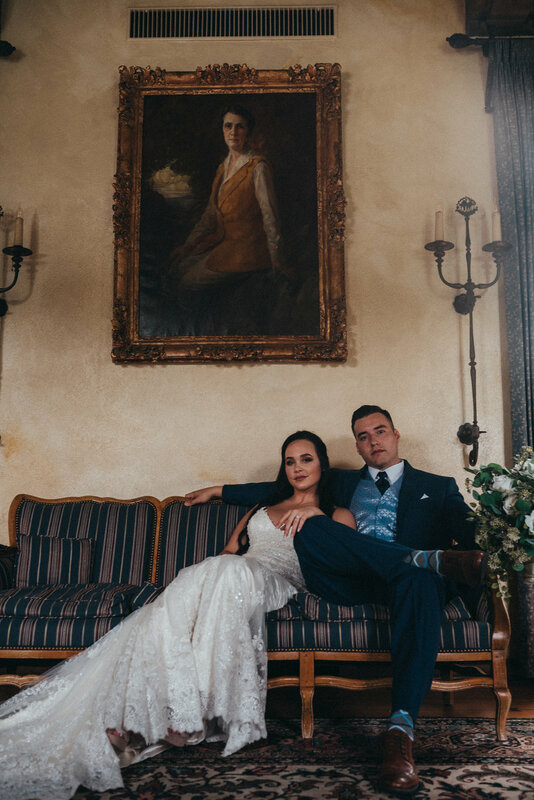 When you book Native Among You Photography to shoot your wedding - you gain an advisor, an advocate and a friend who is so much more than just another vendor. Engagements are where it all begins. 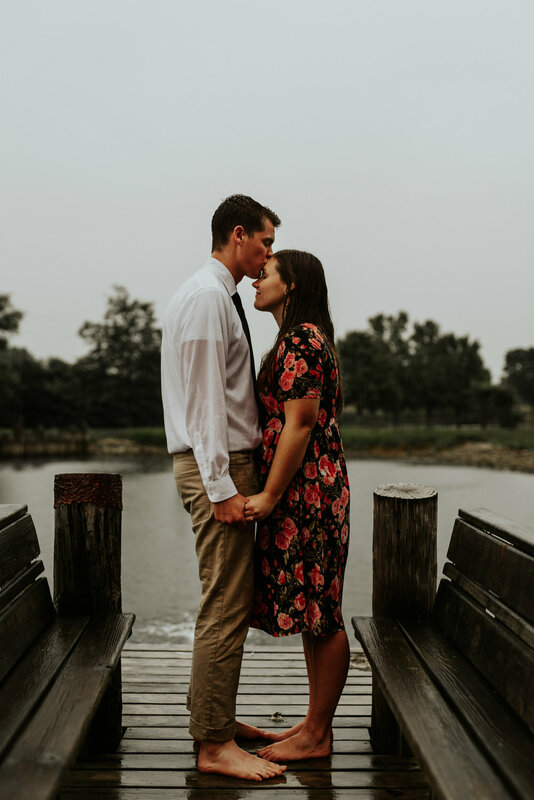 For most people, their engagement session is the first time they are in front of a professional camera with their significant other. Almost everyone starts a nervous wreck, but by the end of the night, we are laughing until we cry and couldn’t remember why we were so nervous. 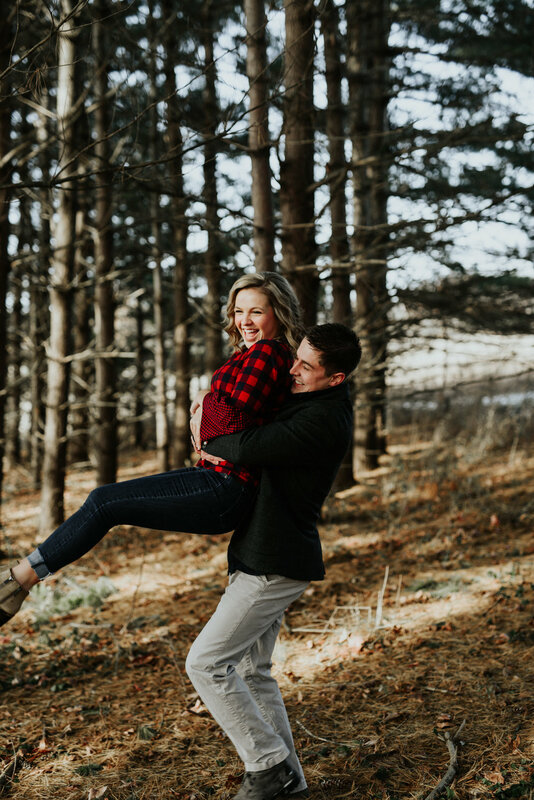 Every single Wedding Collection with Native Among You Photography includes a complimentary engagement session because I believe in them so much! We aren’t here for stiff & boring wedding photos. Let’s be honest, everyone needs a few traditional shots that will please the moms & grandmas in your life. 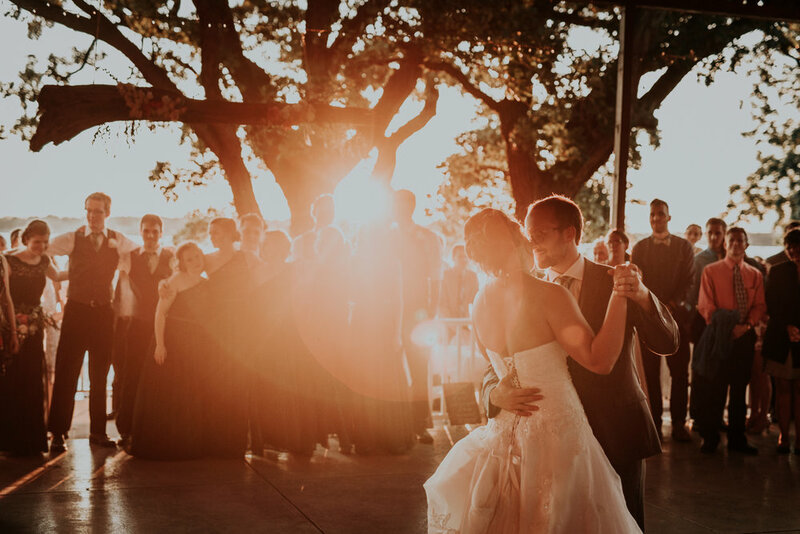 However, the majority of your gallery will be filled with genuine laughter, dreamy intimate moments and alluring artistic memories of your big day. If you are looking for a posed, generic photographer - I’m not your dude. If you are looking for someone to capture the heartbeat of your relationship, that would be me. Your day goes by FAST. I can’t count the amount of the times that I get a message from a client who is overjoyed because I saw something through my lens that they missed. 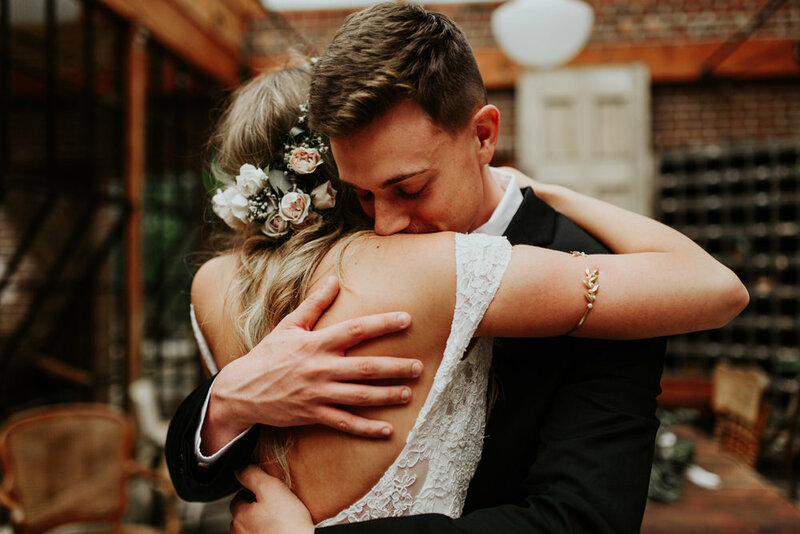 There are a million moving parts on your wedding day, let me help you remember the important ones.